The way that your business appears from the outside can make a giant impact on how customers perceive you. For more than 20 years, Anastasi Landscaping has been helping businesses of all sizes to impress customers before they even walk through the door. Anastasi Landscaping provides a full suite of commercial landscaping services to meet property management and development needs, and increase the value of your Philadelphia area commercial property. We provide excellent value from the very start of your project by providing trusted and experienced leadership with an understanding of budgets, design, and scheduling for your outdoor needs. We work closely with you throughout the process to maximize curb appeal and increase the value of your investment. Hardscaping design and installation including barbecue areas, walking paths, stairs, and retaining walls. With our years of experience, our professionals know how to care for your commercial property. 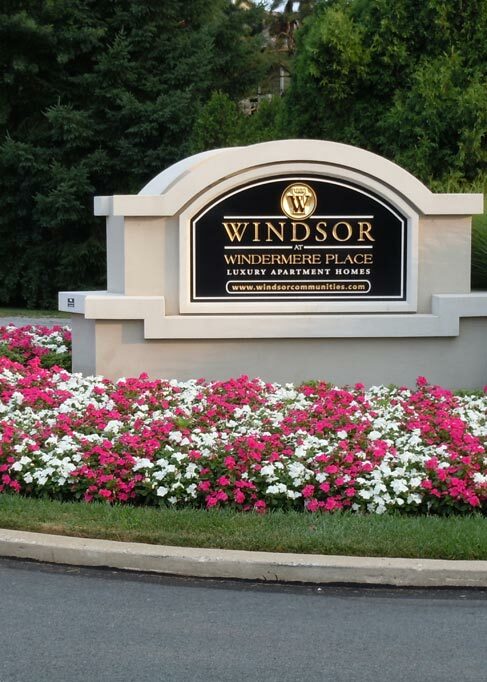 We pride ourselves on always delivering consistent, quality landscaping services. Contact us today for a free estimate!